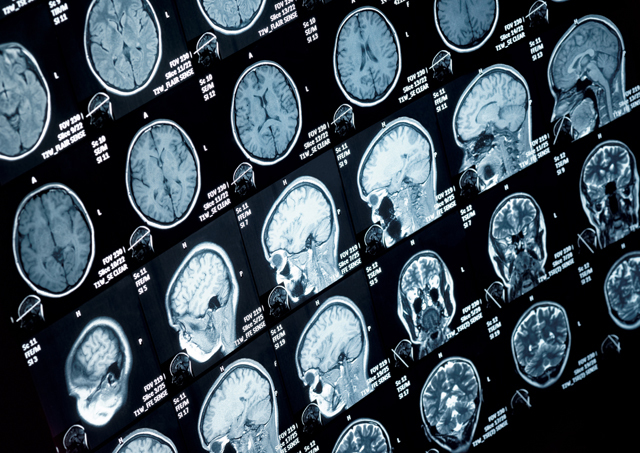 How does dyscalculia affect the brain? Help your child develop brain strategies to help overcome the problems associated with dyscalculia. Give it a try! How do you treat dyscalculia? Through simple brain exercises and activities, CogniFit is able to help stimulate the network of neural connections in charge of processing numeric language. This program of online games was designed by a team of neurologists and cognitive psychologists specialized in neurodevelopmental disorders, and allows parents, professors, and researchers to assess and improve the cognitive deficits. 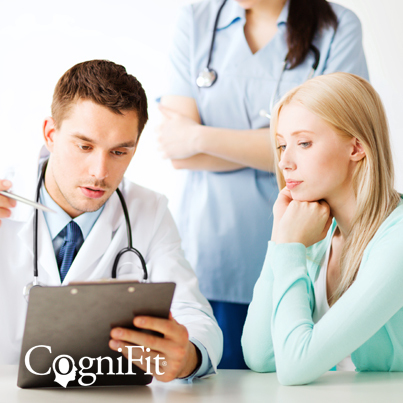 CogniFit has become a diagnostic reference intervention tool for learning disorders. It helps minimize the cognitive difficulties that are associated with the process of learning mathematics. Its exercises adapt to the cognitive characteristics of each child, which results in helping to reduce the amount of errors in preoperative and operative thinking, correspondence, reversibility, classification, and ordering. The use of this clinical program is simple and accessible to parents and teachers who are not specialized in the use of cognitive stimulation batteries. The exercises and games are recommended for children from 6 to 13 years old. They can practice online, and it only takes 20 minutes 2-3 times a week. It is a professional solution that works brain plasticity and strengthens the network of neural connections weakened by this disability. The kids play and don't even realize they're learning! Cognitive screening: Complete assessment and diagnosis of the cognitive function of the child. Automated reports about the affected areas. Clinical battery of exercises: Automated intervention strategy to stimulate the deficient network of neural connections. Development of new resources and strategies for your mind: Boosts capacity to resolve the numeric difficulties. What is dyscalculia? It is a specific developmental disorder, biologically based, that deeply affects learning related to mathematics and arithmetic. Many times it is defined as “math dyslexia”. This condition is independent of the level of intelligence of the child and to the teaching methods used. The difficulty is centered around the ability to interpret numeric symbols and arithmetical operations like adding, subtracting, multiplication, and division. A child that suffers from dyscalculia will confuse numbers and signs, and cannot do mental math or work with abstract ideas. These children have a hard time completing assignments and homework. Dyscalculia could be defined as the dysfunction of the neural connections that process numeric language, making it more difficult to access and process numeric information. The prevalence of dyscalculia in the school population is about 3% to 6%, with a similar distribution between boys and girls. : Skill related to the pattern of cognitive deterioration linked to dislexia. 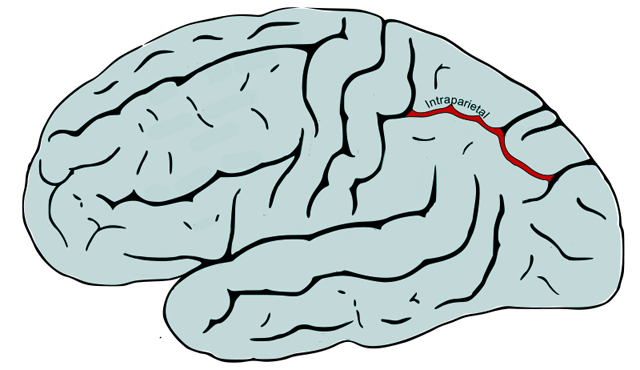 The structural deficit in these connections of neural networks is also related to inhibition, which affects the mind's sharpness, making it more difficult for the child to learn math. : This skill is important as it allows for multitasking. Children with math disabilities present problems when responding to a stimulus because they are unable to focus, they get distracted with irrelevant stimuli, and they tire easily. : This cognitive skill refers to temporary storage and the ability to manipulate information in order to complete complex assignments. Some difficulties as a result of this may be trouble following directions, forgetting instructions and tasks, low motivation, incomplete memories, being easily distracted, not remembering numbers, and delayed mental arithmetic. : The capacity to retain a small amount of information during a short period of time. This mental deficit explains the inability to carry out math assignments. The problems present themselves when they calculate or attempt math problems. This is also related to the inability to remember numbers or multiplication tables. : Implies the ability to recall a word or number and use it later. Children with dyscalculia have difficulties remembering numbers because their ability to process information is deficient. : Low levels in this cognitive skill implies difficulties in planning and making sense of numbers and exercises. This inability to anticipate events or outcomes prevents the student from correctly completing the exercise. : This corresponds to the time it takes for our brain to receive information (a number, a mathematical equation, a problem…), understand it, and respond to it. Children that do not have any learning difficulties complete this process quickly and automatically, while children who have dyscalculia need more time and energy in order to process the information. In the image above, we can see the area that is affected by dyscalculia. 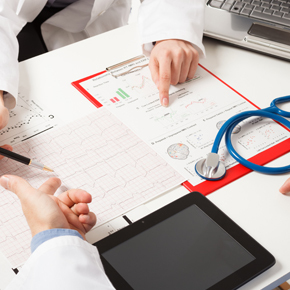 CogniFit is a professional tool that provides a complete cognitive screening for each user. It identifies the cognitive skills that show deficits and automatically proposes different batteries of clinical exercises that stimulate the connections of neural networks that are weak and is individualized training for each child. The most effective treatment for dyscalculia, just like with dyslexia, is an early diagnosis. The earlier the problem is identified, the earlier that children with this disorder can learn the necessary tools to help them adapt to a new learning process, and the more likely they are to avoid learning delays, self-esteem problems and other more serious disorders. Thanks to training the neuroplasticity, we can rebuild deteriorated brain functions and help these children develop new brain strategies aimed to efficiently improve the difficulties associated with dyscalculia. CogniFit's brain training exercises for children with dyscalculia evaluates the level of cognitive deterioration and automatically creates an intervention strategy that is personalized for each profile. This allows for stimulation of the parts of the brain that show deficits through fun clinical games and exercises. Some of the deteriorated brain modules that these exercises work to improve are associated with the ability to concentrate or focus, divided attention, working memory, visual memory and short term memory, naming, and processing or planning speed. The program was designed by a team of scientists, neurologists, and psychologists that apply the latest discoveries about the brain to simple games that are automatically adapted to the cognitive profile of each user. The games can be practiced online from any computer with internet and they are easy to understand. What is the cause of dyscalculia? 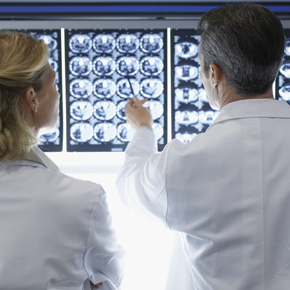 There are numerous investigations conducted by neuroimaging. This technique allows for a live visual of brain activity and the central nervous system. Thanks to these representations, you can see that the deficit in the neural connections associated with dyscalculia is found specifically in the brain module in charge of numeric processing, which is located in the parietal lobe of the brain. Moreover, other areas such as the prefrontal cortex, the cingulate cortex, the back of the temporal lobe and numerous subcortical regions also form part of the proper functioning of mathematical or arithmetic skills. Dyscalculia occurs due to a congenital condition, meaning it has a genetic component. Normally one of the parents of the child also had trouble learning math. : this is a neuronal dysfunction that prevents the correct mental representation of numbers. It makes numeric decoding more difficult and it affects the comprehension of the meaning of assignments or math problems. 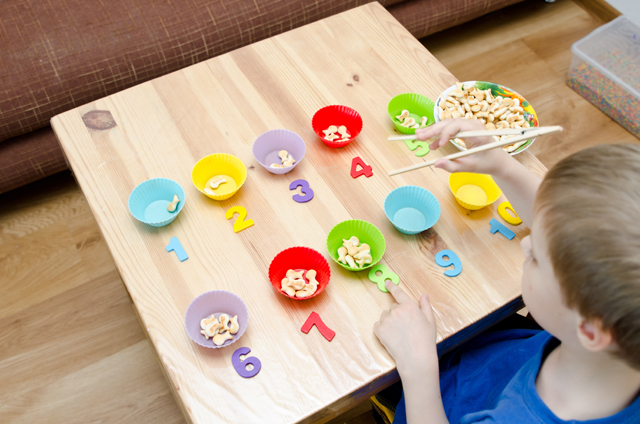 : Children with dyscalculia show a dysfunction in a specific neural connection that prevents them from easily accessing numeric information. Their neural connection networks use alternative routes that a personal without this disorder does not use. There are other possible causes that related to dyslexia. Neurobiological brain disorders, neurological maturation failures, psychomotor alterations, and even memory problems related to the environment, such as maternal exposure to alcohol, drugs in the womb, or premature birth are some possible causes. 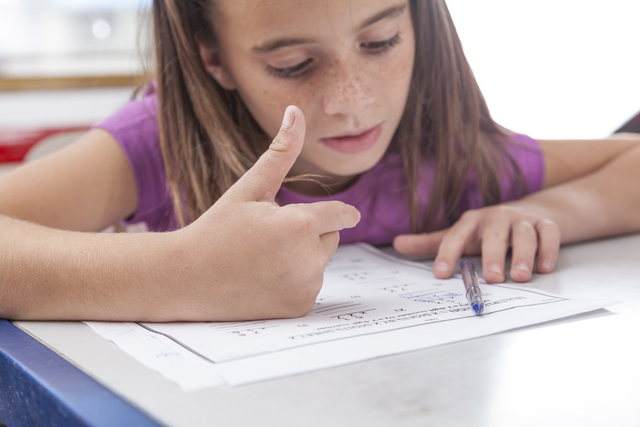 Dyscalculia has an ample network of difficulties associated with mathematics, and its characteristics and symptoms will vary depending on the age of each child. These symptoms may be combined and present themselves differently from child to child. It starts to become noticeable during pre-school years, when the child begins to develop mathematical learning skills and continues into childhood, adolescence, and even adulthood. As the children continue to grow, their difficulties become more pronounced, so it is essential to seek help early on. The most important thing in dyscalculia cases is early identification, and for this reason parents as well as teachers should be alert in order to detect the difficulties and symptoms as early as possible. The earlier we can offer these children the intervention tools necessary to help them adapt to school, the more likely they are to optimize their mental resources and learning strategies. It is difficult to associate a number with a real life situation, for example connecting the number “2” to the possibility of having 2 candies, 2 books, 2 plates, etc. , for example, inability to associate “4” to the concept “four”. of numbers when they're written or copied. for example, confusing 9 with 6, or 3 with 8. Write the numbers upside down. Repeat a number two or more times. , many times they do not realize the limit when they reach 5 and continue to count. This is quite common. The child will often forget one or more number in a series. 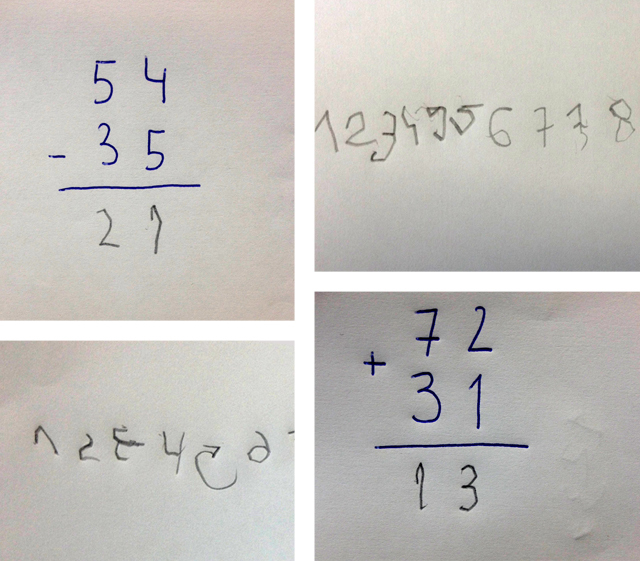 Another characteristic of dyscalculia happens when we ask a child to start counting from 4, for example. The child is not able to start from this number, and instead must say the complete sequence by writing it or saying the previous numbers to him or herself. They confuse the sign + with - and cannot use these or other symbols correctly.
. They tend to skip steps and/or they do not understand the exercise well.
. For example, while adding or subtracting they start on the right instead of the left. For example, if there is a horizontal addition problem they do not know how to make it vertical. We can see another example of this symptom while multiplying, where children with dyscalculia have a hard time lining up the columns of numbers (derivative) in the corresponding column, or when they divide they write the quotient and they put the first number on the right and then on the left, inverting the answer. Another very common characteristic is having trouble carrying when adding or subtracting. This is because students with dyscalculia do not understand the numeric series or decimals well. A fairly frequent error is that the answer when subtracting is larger than the original numbers. Difficulties when doing basic math in their head. They do not understand spoken or dictated problems. They don't understand the main idea of the problem. They are not capable of visualizing all of the information that they heard, and they have trouble when they try to draw visuals. The mental representation deficit prevents them from relating concepts and they don't know how to differentiate between more and less important data. They especially have trouble when the problem has more than one step. such as problems telling time and they often get lost easily because they tend to have poor orientation. applying mathematical ideas in their day-to-day. For example, estimating how much they will spend in total, making change, creating a budget, etc. , for example, calculating how much 500g rice, 250ml of milk, or 1/3 kg of flour, etc. corresponds to. , they have a hard time following directions and often get lost. and have little creativity with numbers. They do not understand the different formulas or ways to solve the same problem. , numeric representations, or maps. because they don't calculate speed or distance well. It is also important to mention that not all children that have trouble doing mathematical equations have dyscalculia, and it is essential to identify the frequency of symptoms. Moreover, dyscalculia is not always related to mathematical equations, children may also have trouble with everyday activities or common games. 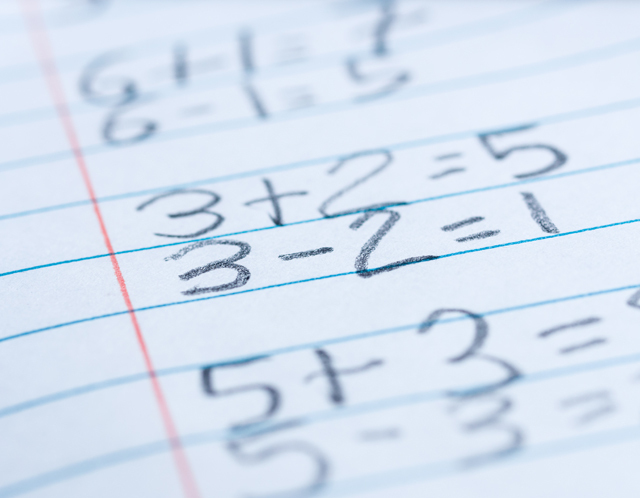 Although the symptoms that present themselves in dyscalculia are usually common in different types of dyslexia, dyscalculia usually presents itself in 5 main types. This type of dyscalculia is characterized by a difficulty naming and understanding the mathematical concepts presented verbally. Children with this type of duscalculia are able to read or write numbers, but have a hard time recognizing them when presented verbally. : This type of dyscalculia is characterized by a difficulty translating an abstract mathematical concept into a real concept. These children are able to understand mathematical concepts but have trouble listing, comparing, and manipulating mathematical equations. : Trouble reading and understanding mathematical symbols and numbers, as well as mathematical expressions or equations. A child with lexical dyscalculia can understand the concepts when spoken, but may have trouble writing and understanding them. : Difficulty writing mathematical symbols. Children with this type of dyscalculia are able to understand the mathematical concepts but do not have the ability to read, write, or use the correct corresponding symbols. : Difficulty carrying out mental operations without using numbers to answer math problems and understand mathematical concepts. They may also have a hard time remembering mathematical concepts after learning them. : This type of dyscalculia presents itself with a difficulty to complete written or spoken mathematical operations or calculations. Someone with operational dyscalculia will be able to understand the numbers and the relationships between them, but will have trouble manipulating numbers and mathematical symbols in the calculation process. 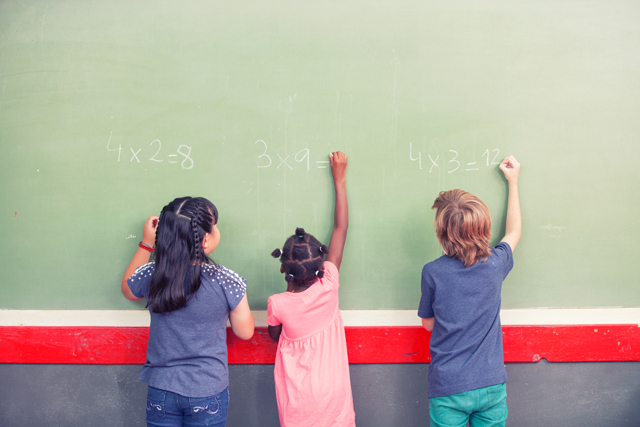 Dyscalculia is not easy to diagnose, and most schools do not have any type of early detection system in place to identify this disorder in the classroom and help children get the tools they need. For this reason it is often up to parents and families to be alert and identify the early symptoms. If you think your child has dyscalculia, a cognitive assessment may also be useful, which can be done using CogniFit's cognitive stimulation exercises for children with dyscalculia. Deficits in cognitive skills such as: focus, divided attention, working memory, short-term memory, naming skills, planning, or processing speed may be indicators of dyscalculia. : Tell the child they are in charge of telling you when it is a certain time, celebrate how well they did and how responsible and how “old” they are together. : Have them help you go shopping, you can play games like them being responsible for how many things you have to buy, identify what and how many things there are on the list and have them get it themselves. : If we want to save, how many yogurts should we get, the ones that cost 1.00$, or the ones that cost 1.30$? Celebrate the great “steal” you both made together. : Make little mountains out of rocks, peas, or change and you have to guess which pile has more or less. You can also try to guess how many rocks there are in the pile. You count them together, and whoever get closer, wins. : As you walk around, you can play “finding numbers”, suggest that they find the number “7”, and you both look for the number on the street, license plates, etc. : For example, you have to call grandma, ask them if they remember the first three numbers and you remember the rest. Call together and if they did it well, you celebrate. : There's four of us, how can we cut a piece of cake into four equal parts? : Hand out the plates, silverware, cups, napkins, and bread. Make sure they realize that it's important that each one must go to a set. : It's a great way to stimulate weakened brain modules, without the kids noticing. They'll be playing and having fun! : Imagine that the child is a store clerk, they must choose between all the products you have at home what they wants to sell at “their store”. They must give each item a price and a tag. Later, you go in as a client. With this game, you'll practice quantity, addition, subtraction, and even how to manage money. Its a fun way to spend family time and learn together. There is one main link with dyslexia, both are genetic and show common cognitive deficits that make it more difficult to learn to read and do math.